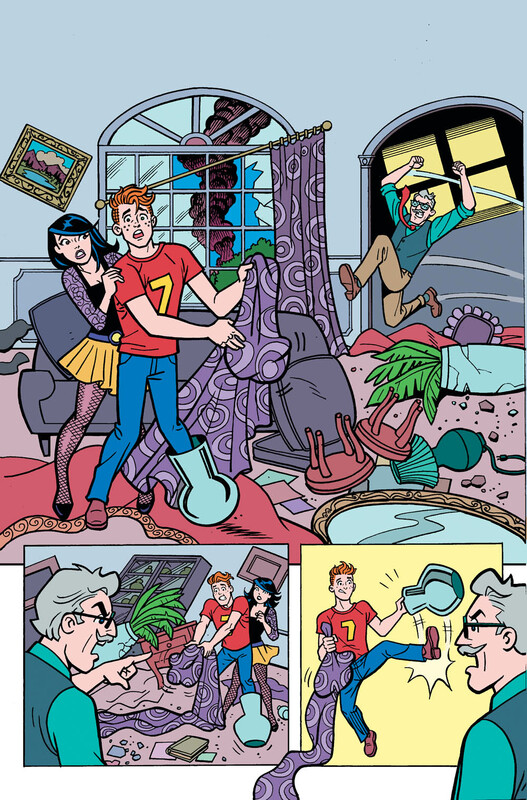 PREVIEW: Will Reggie and Archie become best friends in YOUR PAL ARCHIE #3? 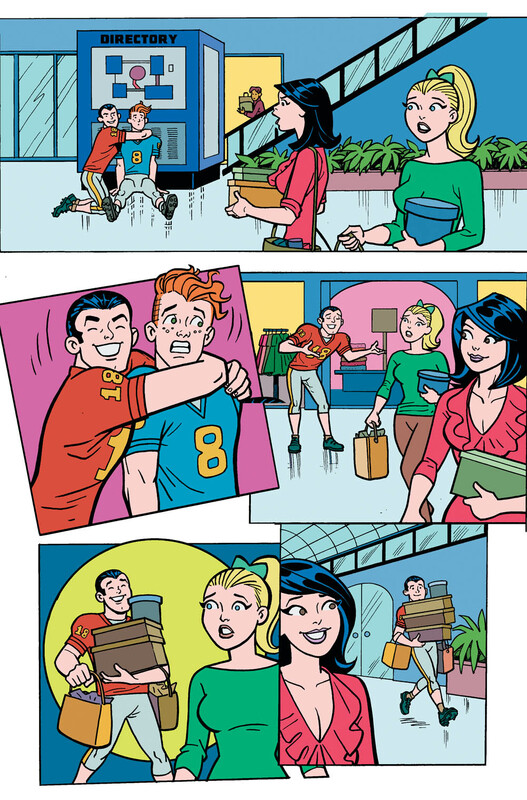 Your pal Archie meets his new best pal, Reggie. 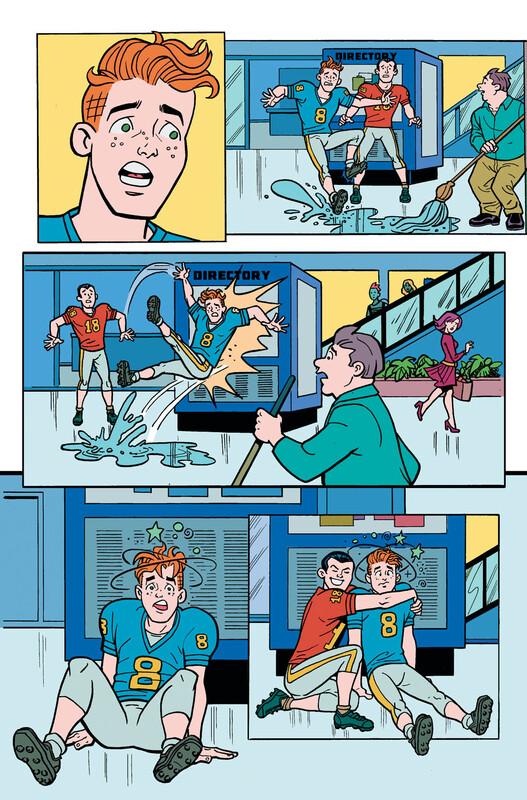 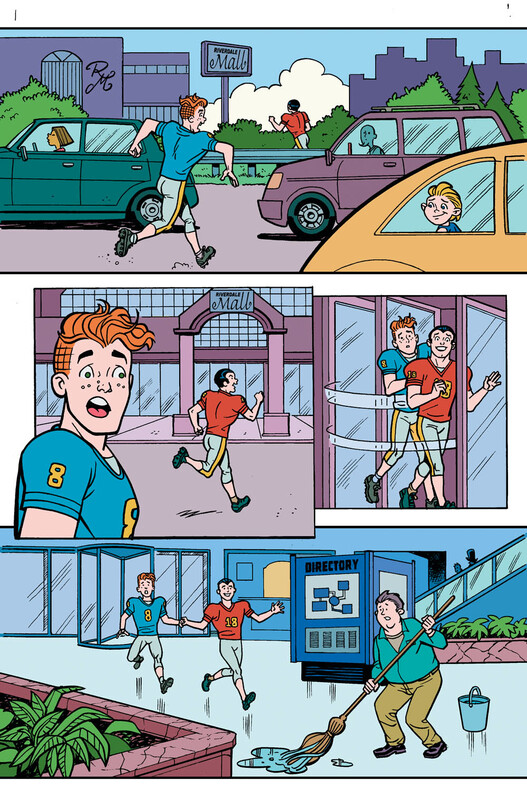 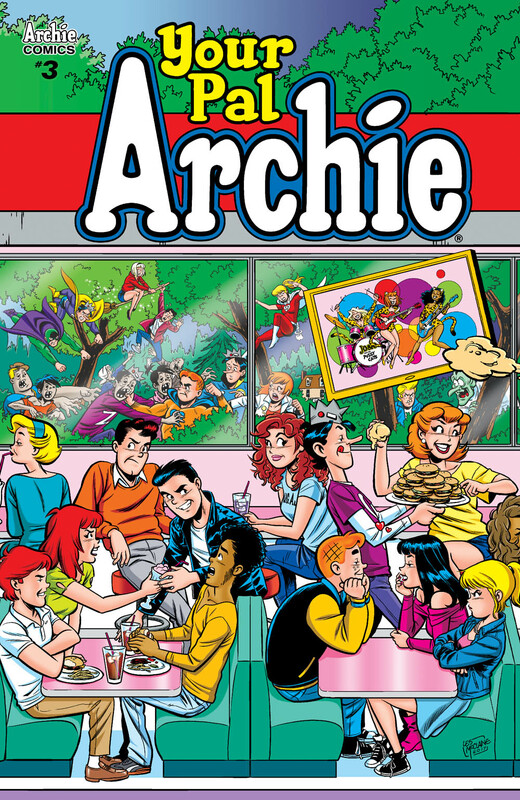 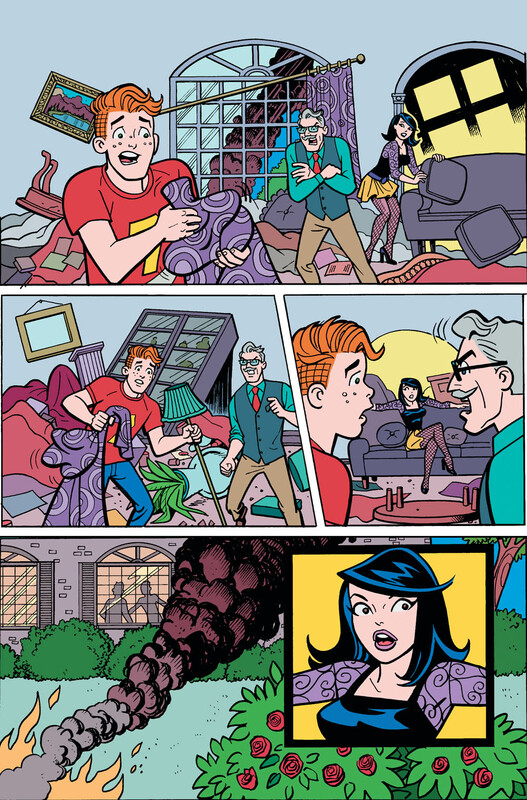 Find out why Riverdale's most famous jerk is being so nice to everyone in town! 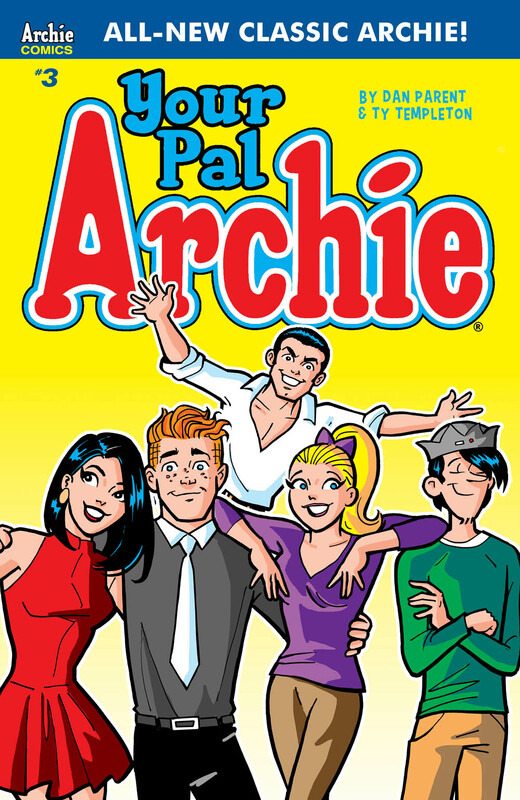 Plus, get the third part of the connecting variant cover series!